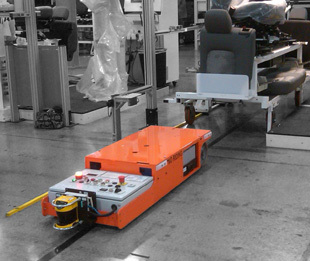 Automated material handling systems for distribution, warehousing, manufacturing and assembly. Advanced Systems provides automated material handling systems that help you achieve strategic advantage and tactical superiority. 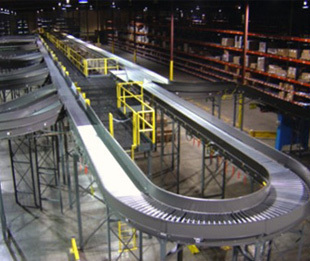 We integrate and deliver integrated material handling conveyor systems for manufacturing and distribution applications. We deliver the most efficient, reliable and cost effective material handling automation solutions to help you achieve strategic advantage and tactical superiority. Our services help your business increase productivity while assuring quality, traceability and accuracy.We deliver the most efficient, reliable and cost effective material handling automation solutions to help you achieve strategic advantage and tactical superiority. Our services help your business increase productivity while assuring quality, traceability and accuracy. 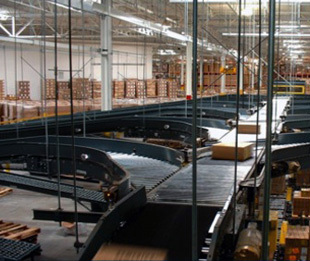 We have designed, built and implemented over 1000 successful material handling systems projects that have resulted in increased efficiency, productivity and profits for our clients.